The age of Instagram can make it easy to forget that makeup and skincare reviews didn’t always come with photographic evidence of how a product “works.” Nowadays, we have high-definition selfies and before-and-after swipe-throughs that detail every pore, blemish, and shimmer. Back then, we simply had product reviews, the comment modules at the bottom of product pages that let us into the lives of the brave people who tried lotions and potions before we did. And prior to that? All we had were the assurances of whatever department store employee we trusted most. But what if there was a middle ground, an aesthetically-pleasing resource that stripped away the glitz of a cut-crease and gave would-be buyers an honest rundown of what they really want to know? That’s where the Instagram account Gelcream comes into play. 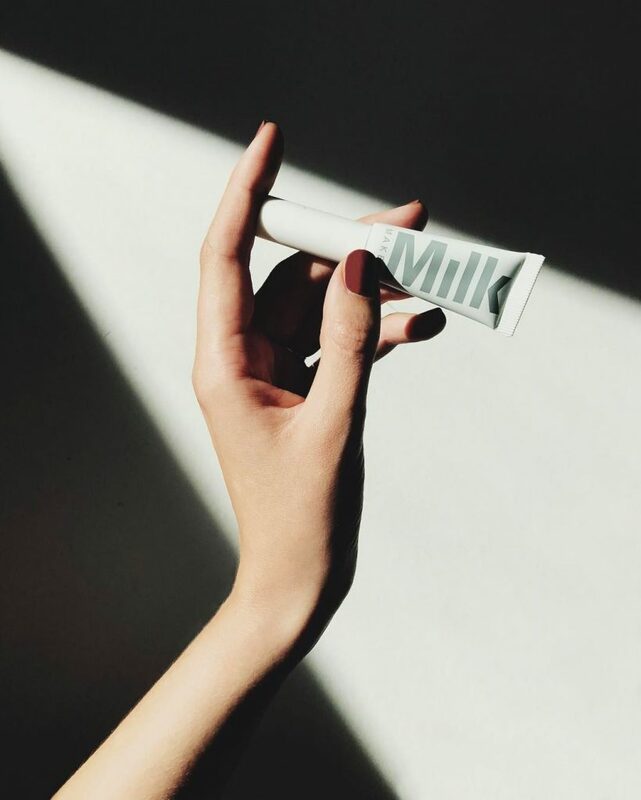 On Gelcream’s page, you’ll find any number of beauty products, from nail polish to serum to foundation to the best cleanser to wash it all off at the end of the day. 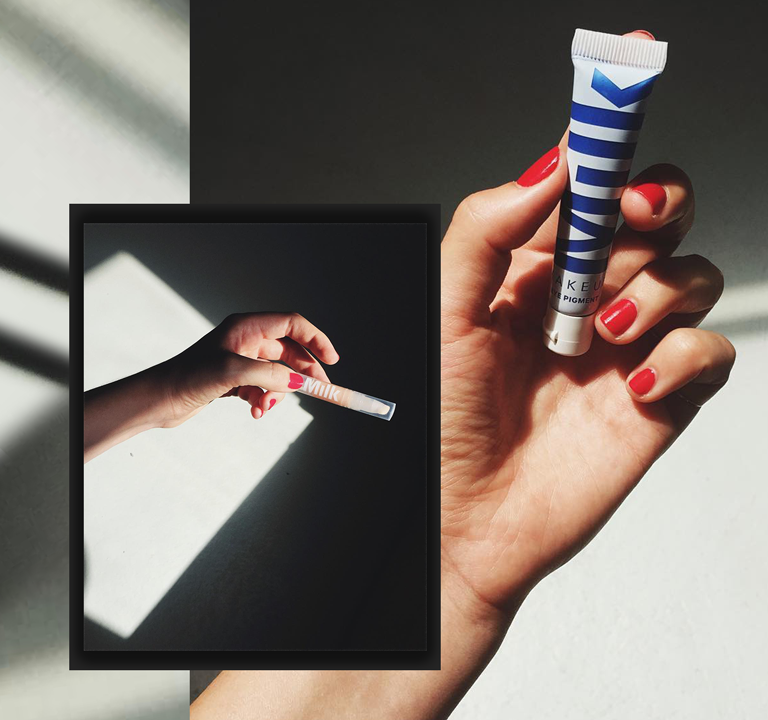 Each product receives its own dedicated Instagram grid post, away from the organized chaos of shelfies or makeup bags, complete with an unpaid, straightforward review (“I can’t say it changed my appearance but it is a solid product,” one recently read). Each tube, pot, and bullet is accompanied by a single hand — typically the only prop found on Gelcream’s page. Perhaps an aesthetically-pleasing leaf lingers in the background. 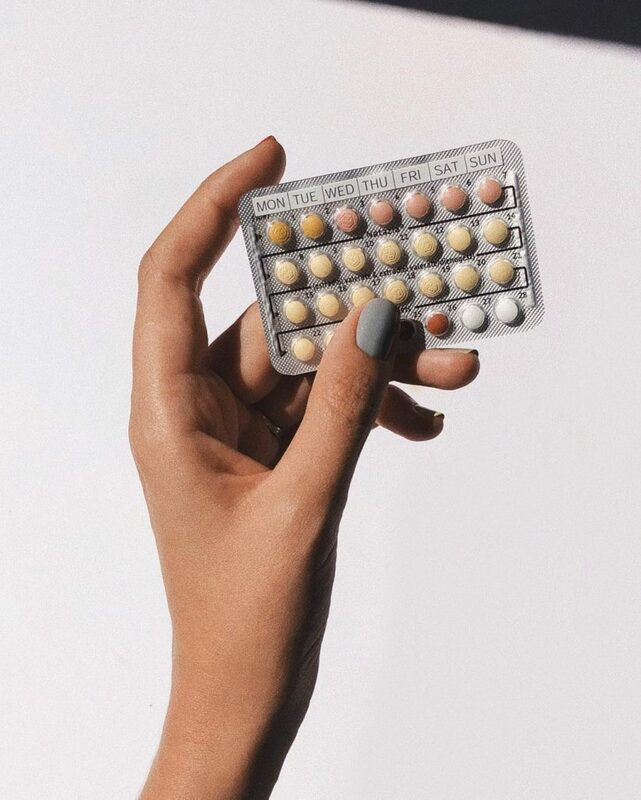 Birth control pills once made an appearance, but beauty products get the most love. 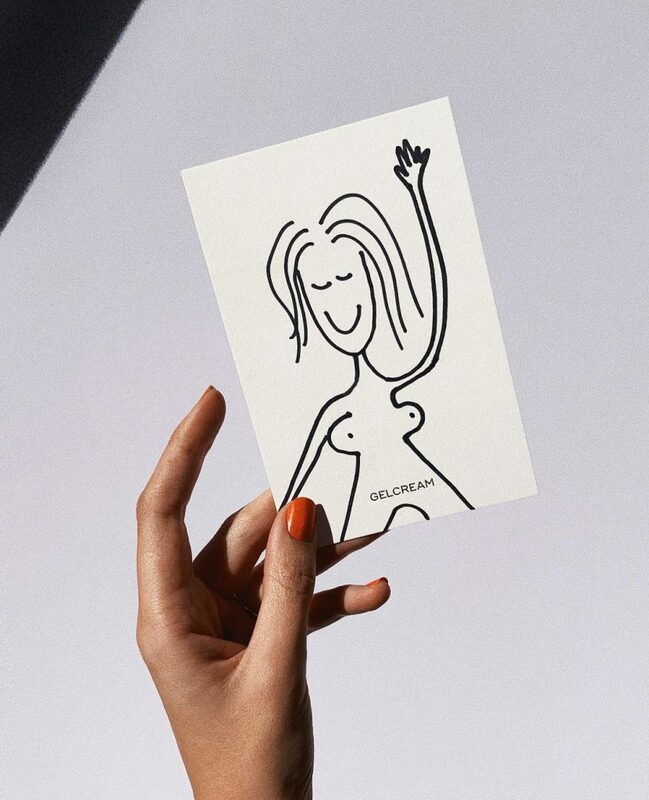 As the account grows, so too do the opportunities for larger collaborations; Gelcream has teamed up with British Vogue, Into the Gloss, and Blue Apron, among others. Sheptoveskaya admits that while these shoots often take a special kind of care, she puts the same effort into her own projects. “Occasionally I shoot special stories for Gelcream, too,” she points out. In one, she raided her office for products lurking in drawers; another series featuring travel-ready products backlit by airplane windows went viral. “Most importantly,” she urges, “don’t stop. Consistency is the key,” whether that’s for creative endeavors or landing a skincare routine that finally helps your skin clear up for good.